In cities, a project can result in the construction of a certain number of taps and toilets, but sustainable scalable improvements will only happen if the urban environment, such as policies, systems and procedures, are improved. Which organisations are accountable for providing services? How can the private sector be encouraged to participate? Is there effective regulation, to ensure service providers are doing their jobs? Is the government prioritising water and sanitation services, and backing up commitments by putting money into the sector? 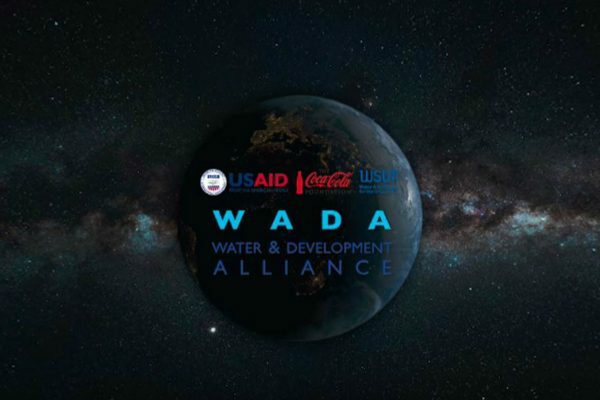 WSUP is seeing a shift towards system strengthening in the global WASH sector: away from a narrow focus on building taps and toilets, and towards an understanding of water and sanitation as a service, whose effectiveness depends on the wider enabling environment. 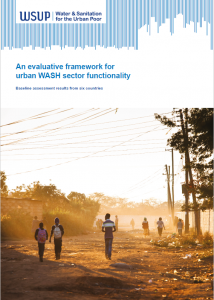 WSUP’s Sector Framework Functionality is our model for understanding what change needs to happen in the urban water and sanitation sector and is aimed to help guide policymakers, investors and practitioners – as well as informing WSUP’s own work. 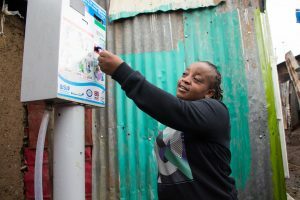 With the support of WSUP, a new pro-poor Key Performance Indicator (KPI) has been introduced by the regulator in Kenya, the Water Services Regulatory Board (WASREB). The KPI requires water utilities to report levels of coverage and service among low-income customers in their mandated area: this information is then made public in WASREB’s annual Impact Report. This change is expected to have a transformative impact on utilities in Kenya: serving low-income customers will no longer be a choice of utilities, but a regulatory compliance issue. 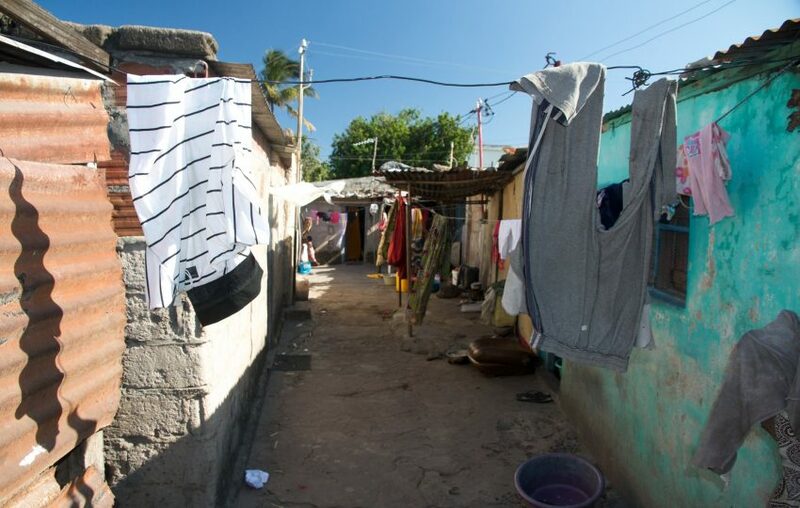 WSUP has worked in multiple cities to improve domestic financing for sanitation in low-income communities, often through the introduction of a tariff on water bills. 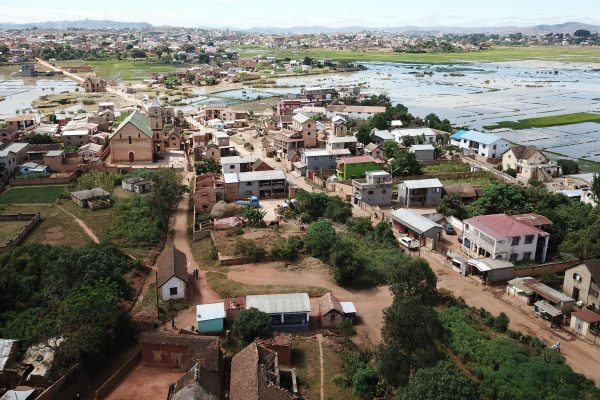 In Maputo, Mozambique, WSUP has helped pave the way for the introduction of a citywide sanitation tariff to be applied to water bills. WSUP worked with the regulator CRA on the initiative, which now has the potential to significantly improve sanitation in Maputo. In Kenya, we are working with the regulator WASREB on a Sanitation Development Fee, which would be a small additional payment included in utility customers’ water bills, to raise money for utilities to improve sanitation in lower-income areas of Kenyan cities. 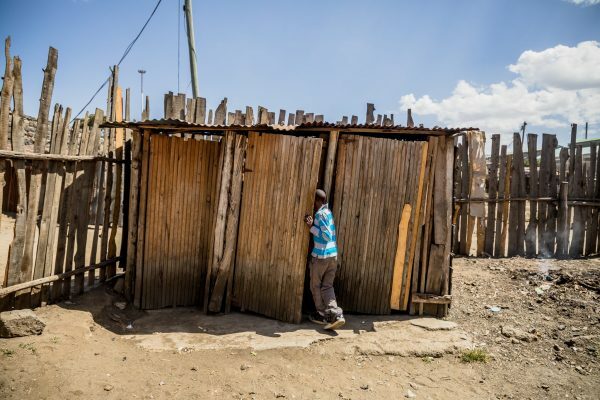 Blog: March 2018 – Could a new Sanitation Development Fee improve sanitation for low-income urban Kenyans? 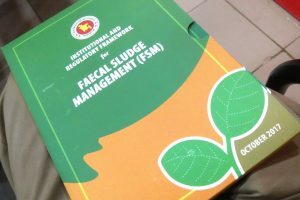 In WSUP’s experience, the development of safe and professional faecal sludge management services simply will not happen without effective regulation and enforcement to clamp down on low-cost, unsafe alternatives. 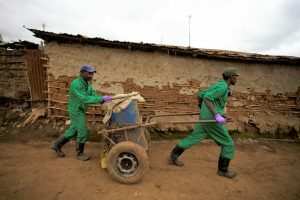 National regulatory frameworks can provide clarity to different public bodies, as well as incentivise the private sector to invest in the sanitation sector. Support to businesses looking to expand into pit-emptying should be accompanied by efforts to strengthen the regulatory environment within which these businesses will operate.